Kyla has worked both independently and held key curatorial positions at the Centre for Contemporary Photography, Melbourne and Monash University Museum of Art. 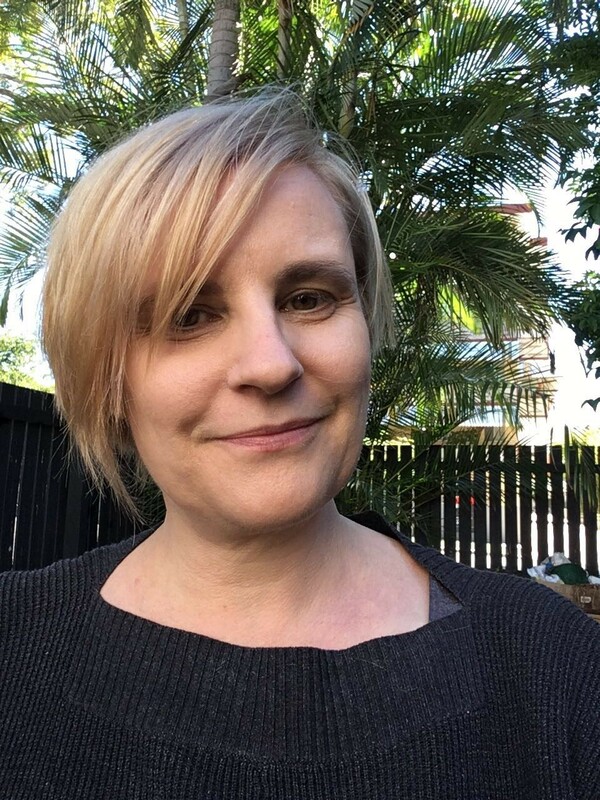 Originally from Auckland, New Zealand, Kyla has written and curated extensively on visual art in Australasia, with a particular emphasis on lens-based and feminist practice. She holds a PhD in visual culture from Monash University, focusing on the relationship between photography, feminism and psychoanalysis. In 2014 she was an Asialink Arts resident in Singapore. Kyla has also taught at tertiary level at the University of Auckland and Monash University.